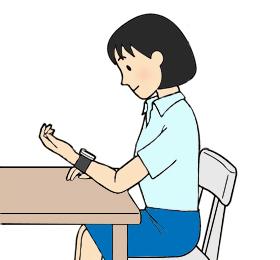 Do you prefer upper arm or wrist model? 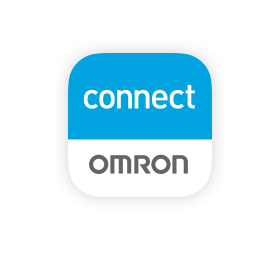 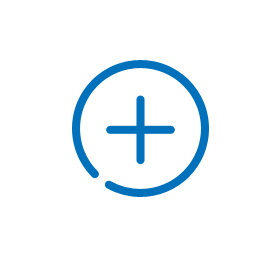 Would you prefer to view and manage your readings on your smartphone? 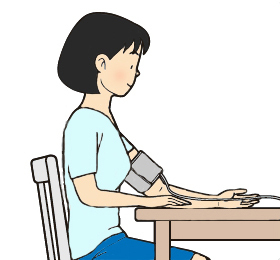 Would you need help on correct positioning? 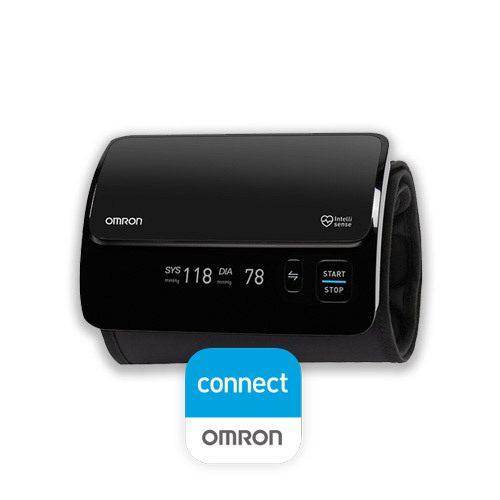 Conventional Fan Cuff or Pre-formed Intelli Wrap Cuff? 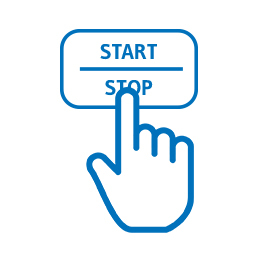 Simple One-touch or Added features? 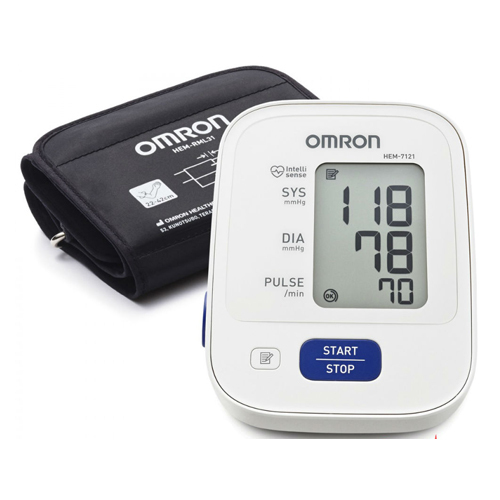 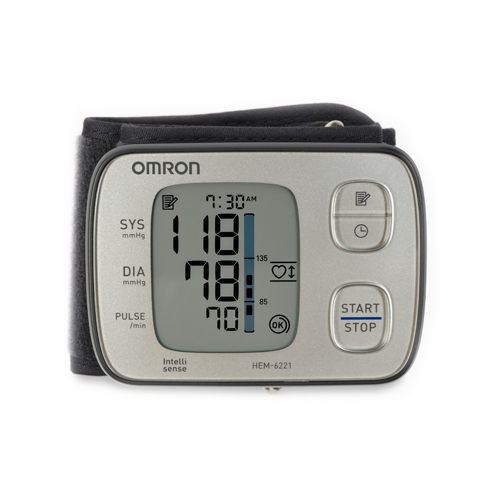 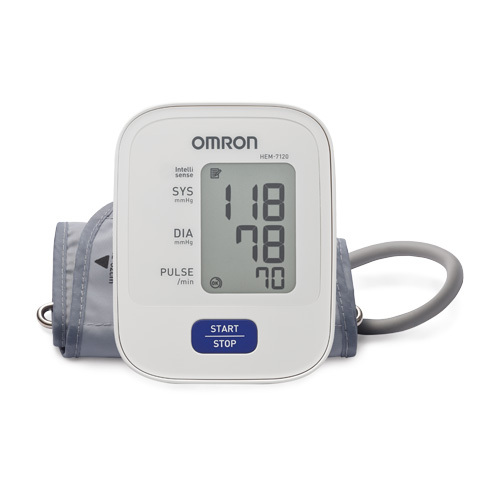 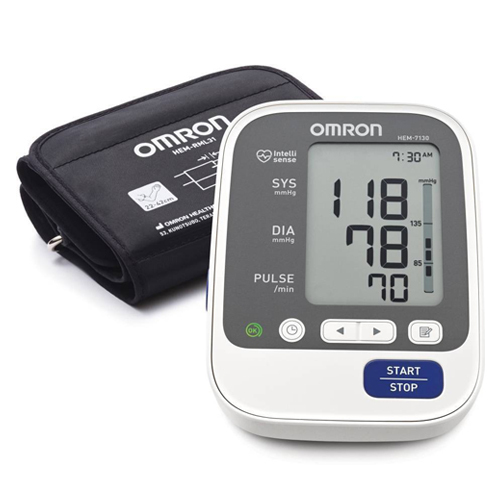 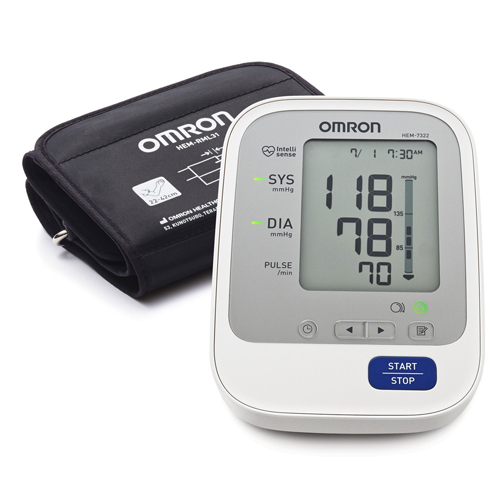 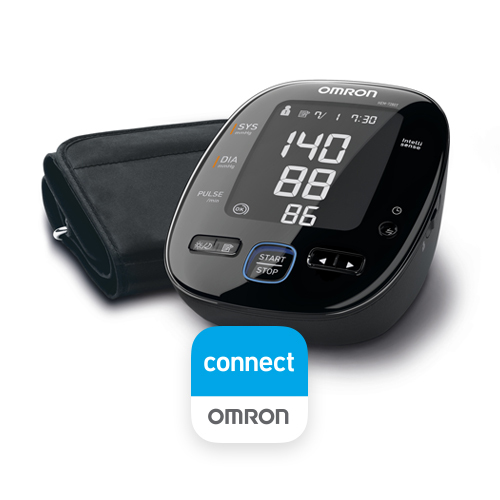 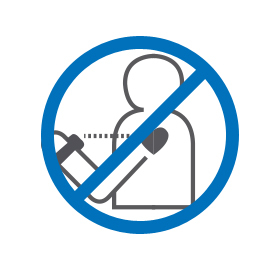 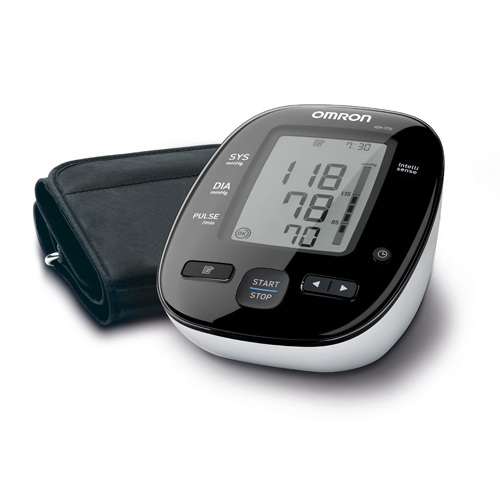 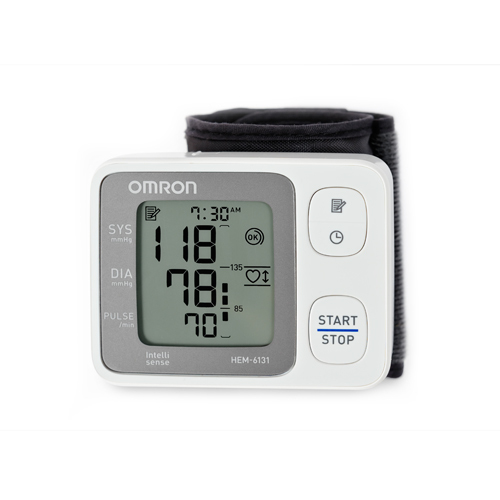 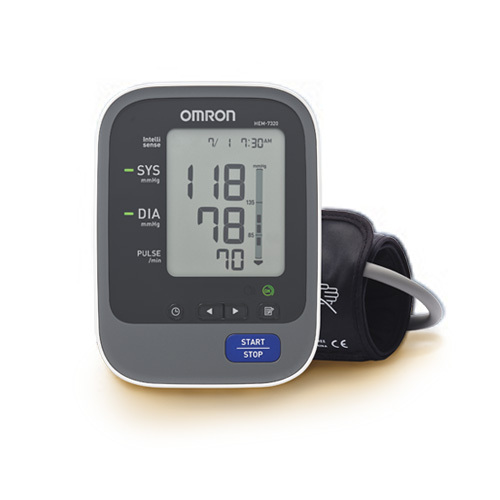 Wrist and brachial blood pressure values may differ greatly for people with severe hypertension, diabetes and arteriosclerosis, Upper Arm model is recommended. 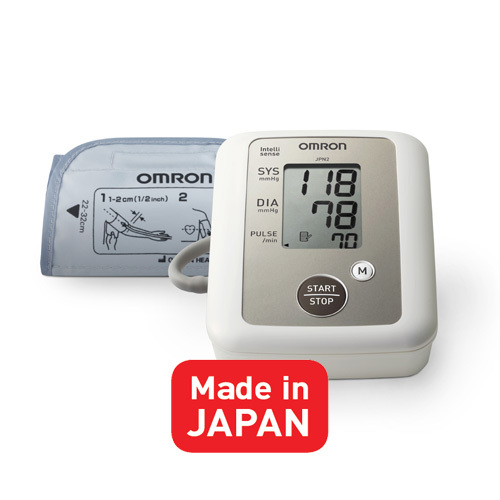 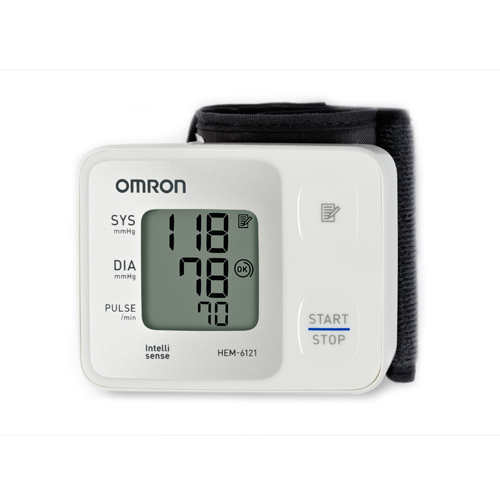 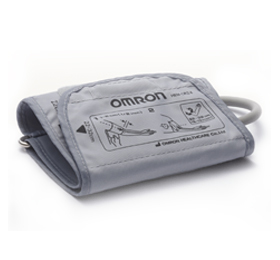 Convenient for out of home blood pressure measurement. 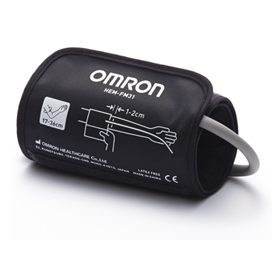 Pre-formed cuff that snaps easily onto the arm and with its 360 degree accuracy zone, it enables accurate results in any position around the upper arm. 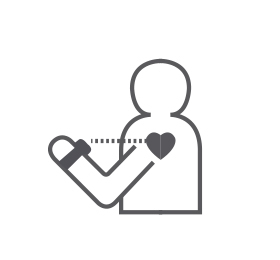 Irregular heartbeat, body movement, average of last 3 readings.